The motto of Houston architecture, civic art, and product design firm METALAB is “finding new and better ways to build things.” In addition to forming the core of his professional practice, this mission aptly describes principal Andrew Vrana’s work with the Texas digital design and production network TEX-FAB. 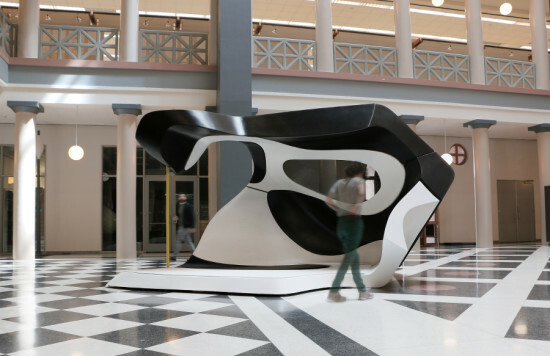 “We align emerging designers working with contemporary digital design techniques with companies who are experts in digital fabrication to build experimental architectural assemblies that push the capabilities of all parties,” he explained. At next week’s Facades+AM Houston symposium, Vrana will share his perspective on new techniques and materials in high performance building envelopes through the lens of TEX-FAB’s annual design and fabrication competition. Past competition winners have similarly paired with industry experts to bring their concepts to fruition. 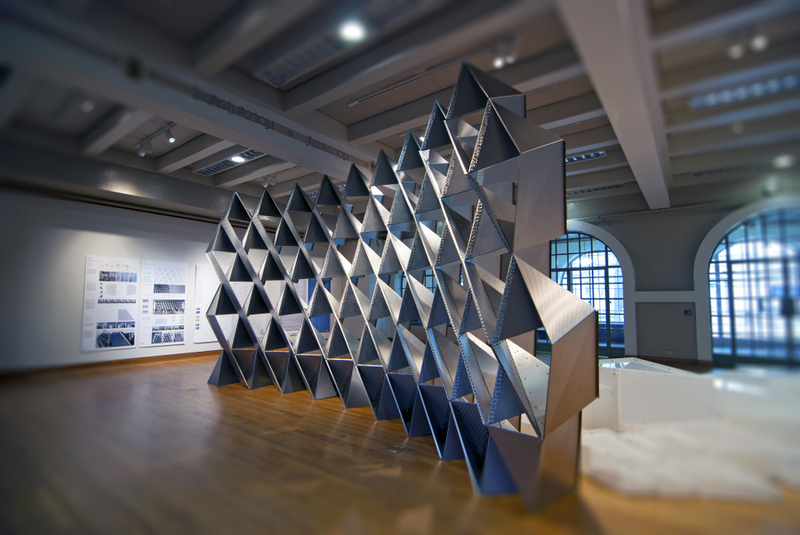 For the 2013 SKIN competition, for instance, TEX-FAB put the winning team—a group associated with the University at Buffalo, with materials sponsor Rigidized Metals—in touch with Zahner “to construct an innovative facade prototype using patterned sheet metal folded into complex origami-like modules,” explained Vrana. Hear more about TEX-FAB’s approach to digital design and fabrication at Facades+AM Houston June 18. Register today and see a full list of presenters on the event website.